Guppy is back to its losing streak while USD/JPY managed to catch a few good wins. 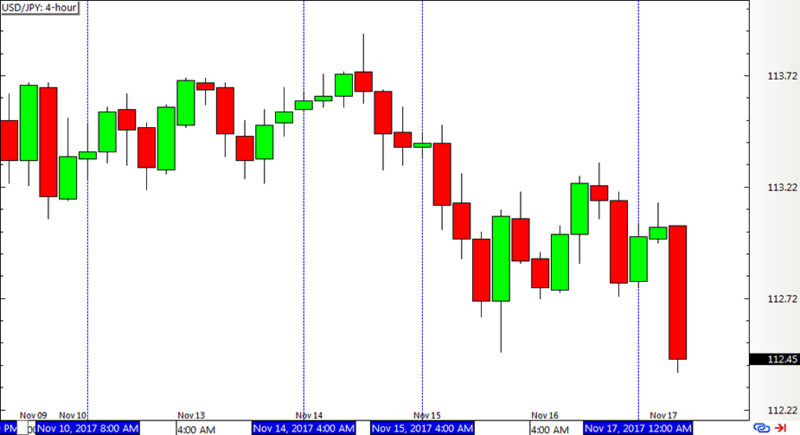 Here are the latest positions from this trading strategy. But if this is the first time you’re reading about this strategy, I suggest you take a look at the system rules before reading on. Also, this tweaked version makes use of an adjusted stop loss size (from the original 20% of the first candlestick to 40% of its length) on both USD/JPY and GBP/JPY. 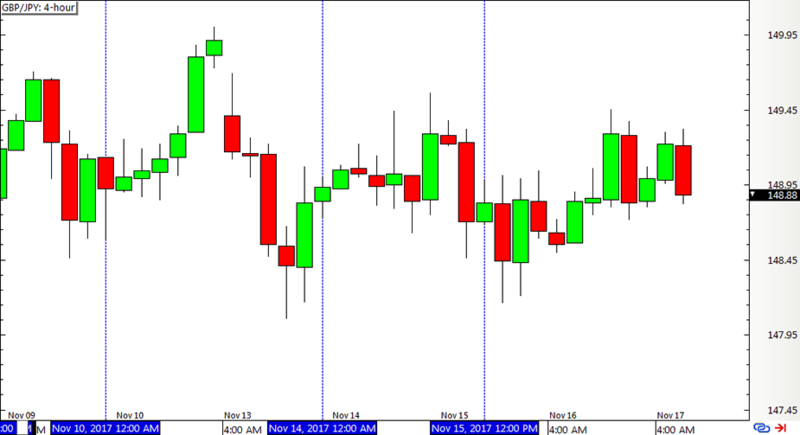 Zooming in to the short-term time frames helped me check if these were triggered and if any stops or targets were hit. The first position didn’t fare out so well as it hit the full stop loss, but the next three ones more than made up for it! In total, these amounted to a 48-pip gain and the percentage loss depends on how position sizes were calculated. After last week’s wins, Guppy slumped back to the losers’ bench with three consecutive losses. Bah! The losing positions on this pair amounted to a 126-pip dent on the account, effectively erasing the gains from USD/JPY. So much for shoring up my confidence that the strategy can end November strong and make up for October’s losses. Think it still stands a chance at ending in the black this Q4? ICYMI, check out this system’s performance for Q3 2017!